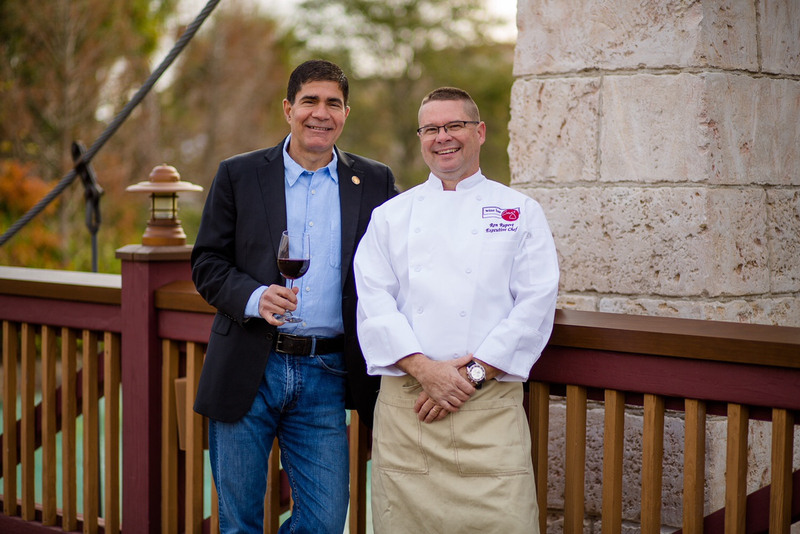 Master Sommelier George Miliotes has brought his renowned wine expertise to Disney Springs at Walt Disney World Resort with his new venture, Wine Bar George, that opened on May 19, 2018. 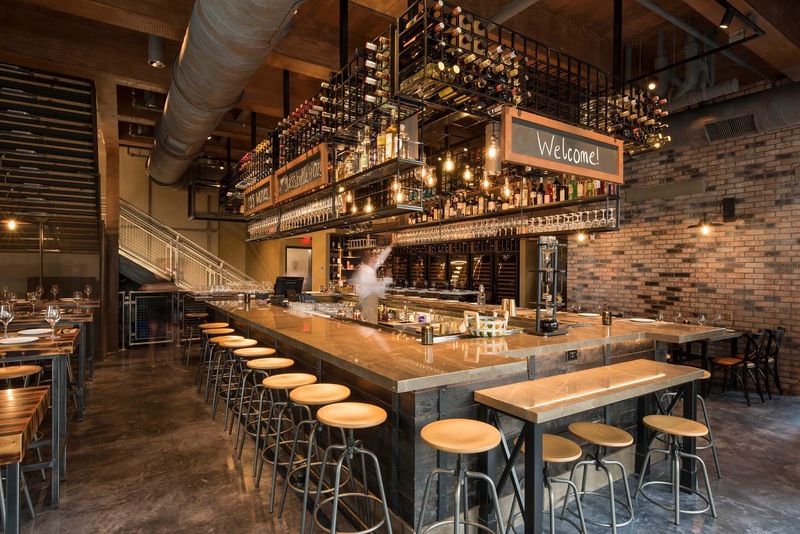 Wine Bar George will be the only Master Sommelier-led wine bar in Florida. “Offerings will feature seasonally relevant items, and everything will be made in-house,” Rupert said. 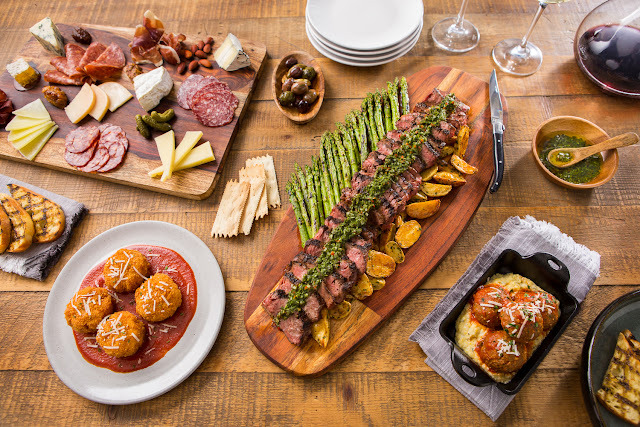 “I’ve worked jointly with George to develop a menu that represents both global and local cuisine.